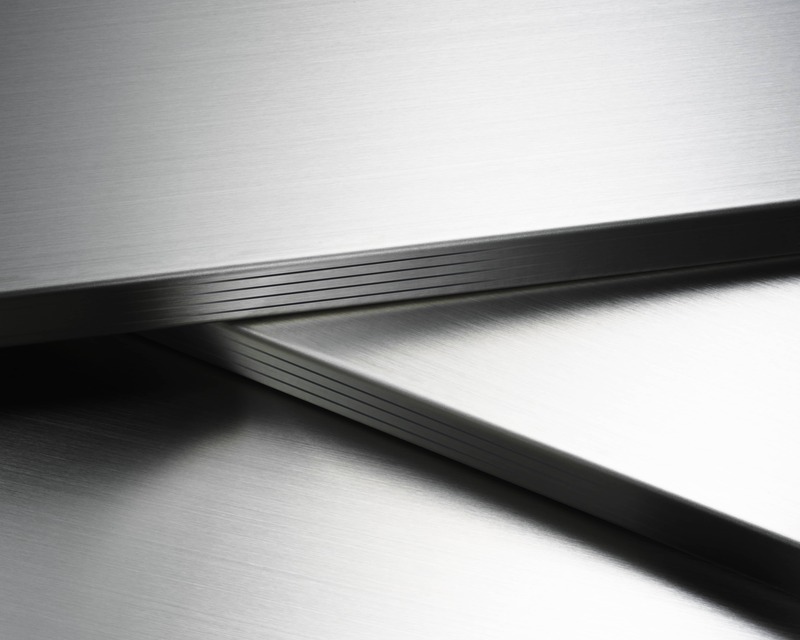 Order custom cut sheet metal is easy on our Website. As a customer you have basically three ways to get in contact with us. 1. 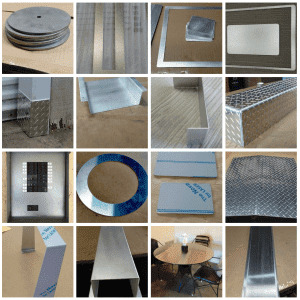 You can order from 14 different shapes and forms online by using our website sheet metal calculator. The sheet metal calculator will ask you all the questions we will need to be answered in order to being able to cut, bend and possibly we weld your individual custom cut metal part. 2. If you have a special form or shape we do not cover with the 14 shapes we already are offering online, you can send us a drawing of how your custom cut and fabricated sheet metal should look like. 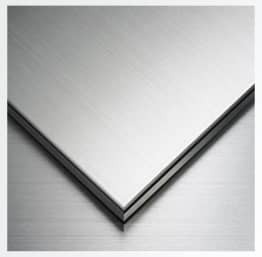 Now you do not have to be a master in drawing, a rough drawing with measurements, and specifying the sheet metal you want, by telling us if you want Aluminum, Stainless Steel or Mild Steel, the surface required and the thickness you which to use for your DIY Project. 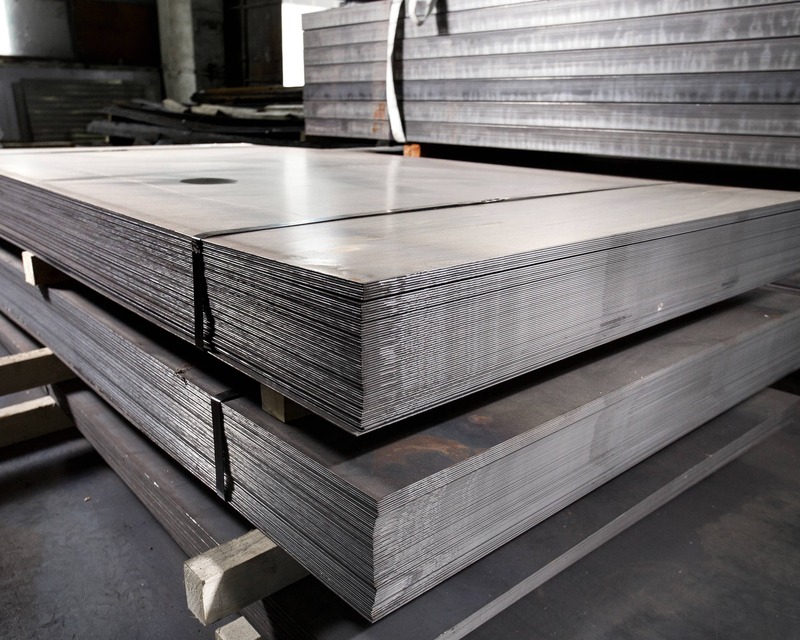 Send your email to info@metalscut4u.com and please do not forget to give us your full address, so we can calculate not only the custom cut metal part but also the shipment. 3. Give us a call. You want to talk to us in person and ask us a question. Absolutely! Call us during our opening hour from 8am - 5pm EST. Sometimes we are very busy, so please leave a message and we will return your call at the earliest possible moment. Unfortunately we do not have any fax number ( fax#) for you. We prefer a scan or even a picture with measurements from you.